The memoir by surviving members Michael Diamond and Adam Horovitz stays true to the pioneering rap group, âs wit and slap-happy spirit. Tagged as Book, Books, Rap, The Pitch. 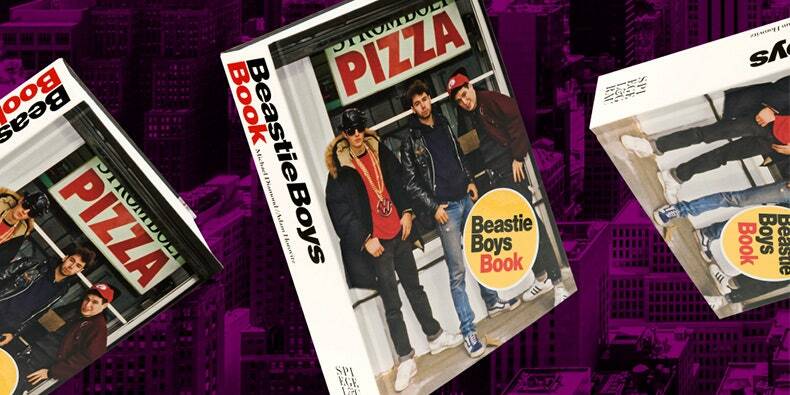 You must be <a href="https://openmicartists.com/wp-login.php?redirect_to=https%3A%2F%2Fopenmicartists.com%2Fbeastie-boys-book-lets-the-world-in-on-the-trioa%25c2%2580%25c2%2599s-inside-jokes%2F">logged in</a> to post a comment.